Our constant quest for the best foundation—great coverage, lightweight feel, turns our faces into that of a glowing goddess—more often than not takes us to Sephora. The mecca of all things beauty sells almost every makeup brand worth purchasing, and it doesn't mind letting us in on their best-kept secret: the top sellers. Below, we detail seven of Sephora's most-purchased foundations in 2017, aka the ones you should seriously look into. The numbers don't lie, after all. Keep scrolling for your next magical formula. 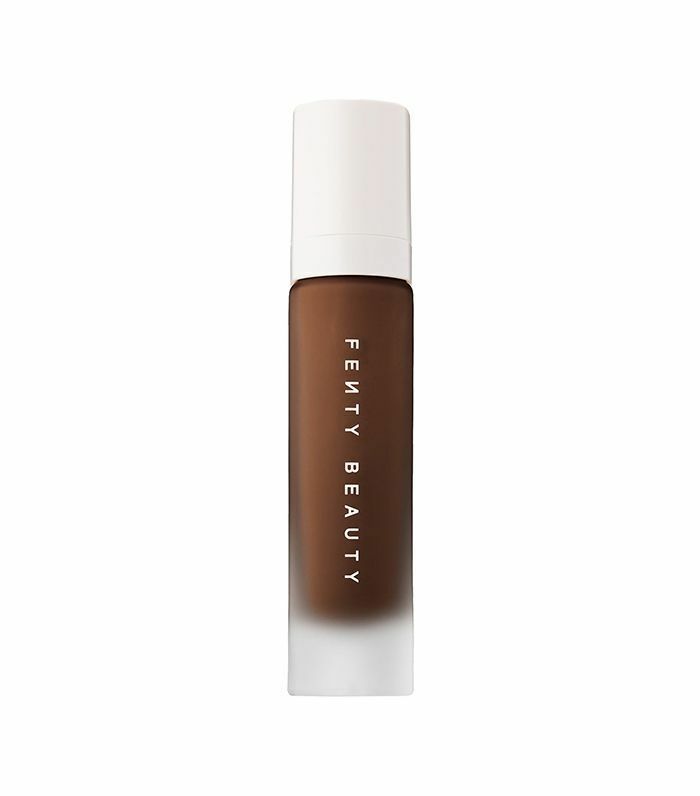 Available in 40 shades, Fenty's foundation is both ground-breaking in its inclusiveness and genuinely effective in its coverage. "I might even go as far to say that's truly one of the best foundations I've ever tried," says Faith Xue, Byrdie's editorial director. "It's velvety-smooth but not too mattifying, and it basically blurs out every line or blemish for a truly filter-like effect. As I applied it, I couldn't believe how quickly it turned my skin into a flawless canvas." After each one of our editors tried it, yielding five totally honest reviews of the Kim Kardashian West fave, we're sure in our assessment that using this foundation is like falling in love at first sight. You only need one pump to perfect and flawlessly apply this creamy, silky goodness. 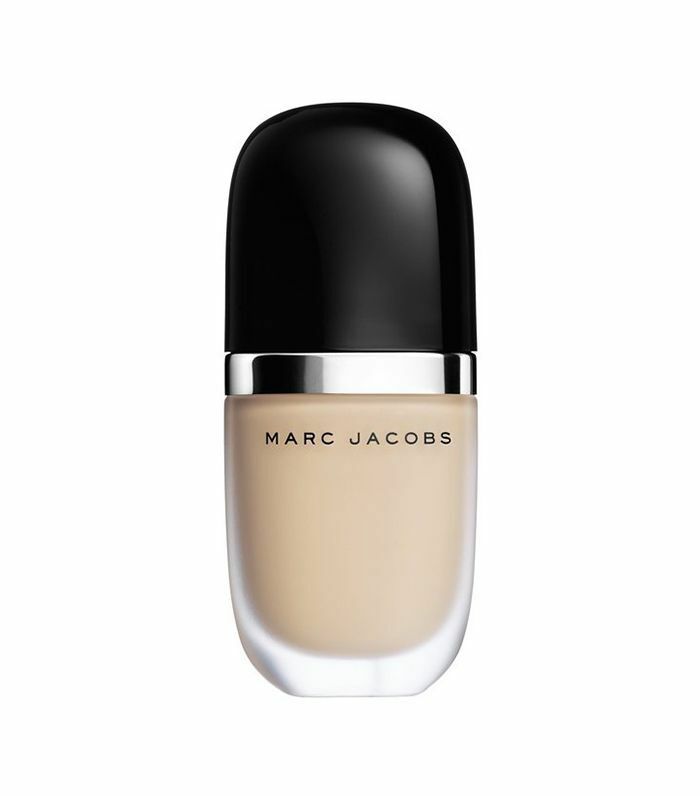 If you're game for a matte, high-pigment, full-coverage foundation—this one is for you. Banish shine and discoloration with one light layer of Kat Von D's finest—it's waterproof, fade-proof, and totally transfer-resistant. Since it was developed specifically for looking flawless (and staying invisible) on camera, Make Up Forever's cult-favorite foundation takes your camera lens (and Instagram likes) into account. The best part? It doesn't require touch-ups. 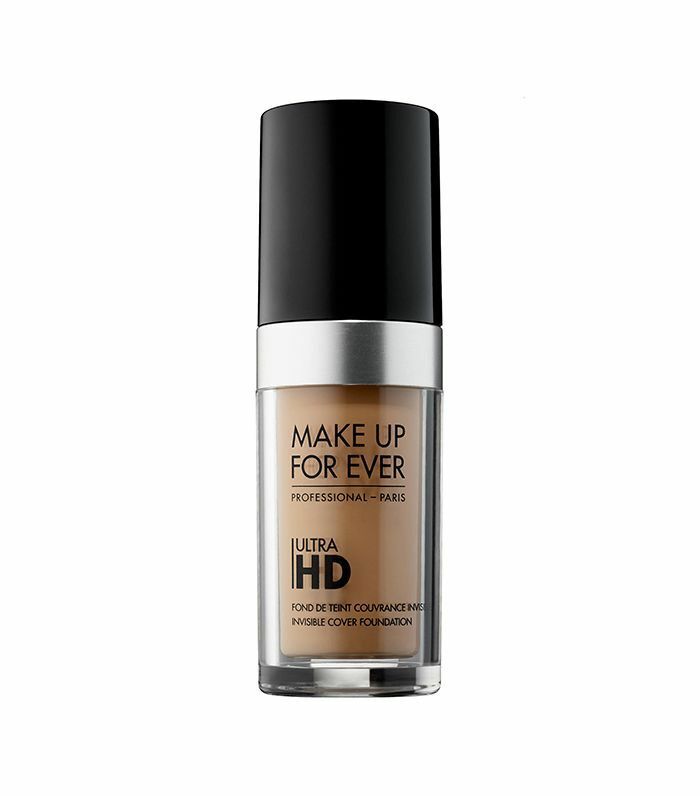 Formulated with "buoyancy gel" technology (it plumps and smooths skin while it covers), this foundation offers weightless, natural-looking coverage and a ton of hydration. 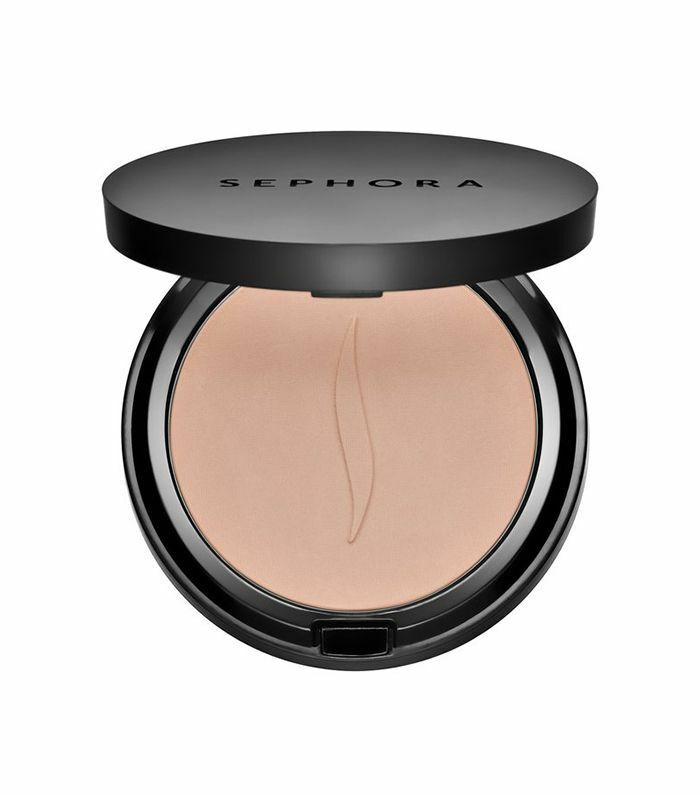 Soft-focus powder particles work to reflect light to blur fine lines and discoloration. Achieve natural-looking coverage with Too Faced's version of "I woke up like this" beauty. 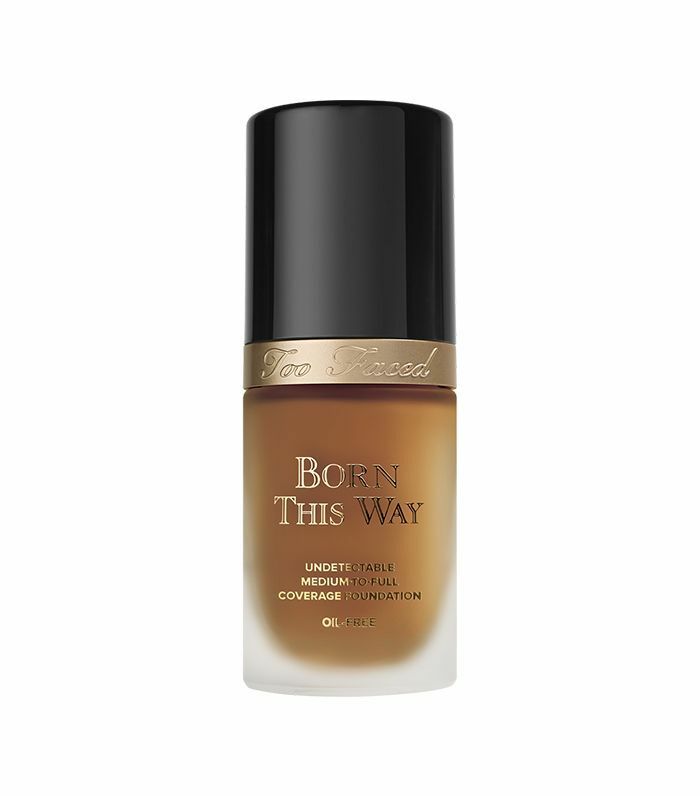 It gives a dewy, radiant, but completely undetectable finish. 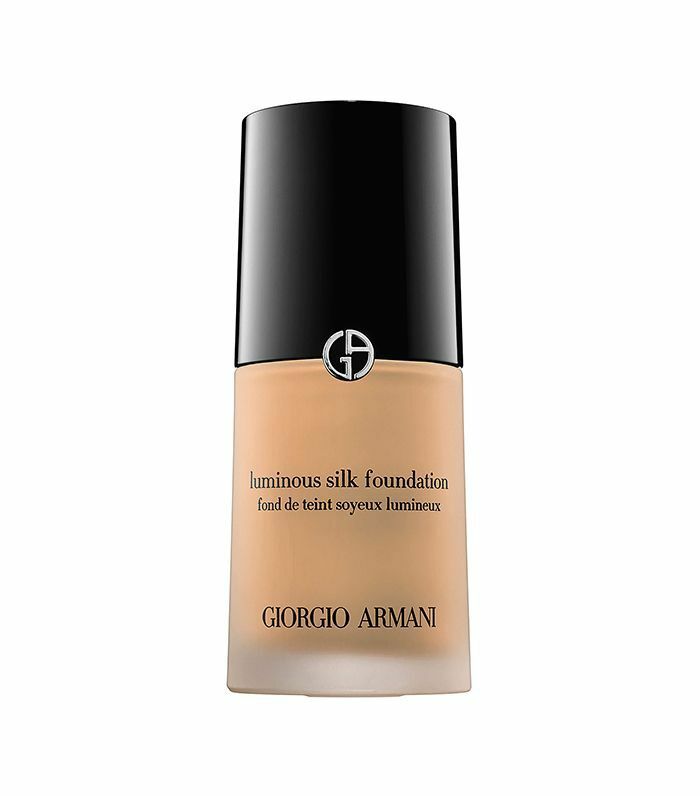 The only powder offering of the bunch, this foundation's foundation feels like a creamy hybrid with a natural, matte finish. Read: It's never cakey. Peep the most photogenic foundations, according to makeup artists.